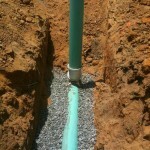 Improving Your Property at the Ground Level. 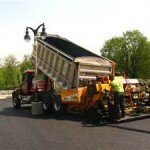 Looking for someone local in the Carolinas that understands asphalt pavement maintenance and preservation? 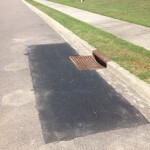 Weaver Construction Services is your one stop shop for all asphalt paving, sealing and repair services; concrete repair and maintenance; and all drainage related maintenance and repairs – offering solutions in South Carolina and North Carolina. Unlike other contractors, we are able to save you valuable time and money by providing everything you need from one trusted, expert source. 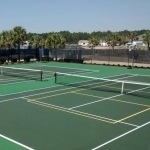 As a local, family-owned and operated company, we offer unparalleled quality, convenience and dependability backed with over 75 years combined experience in paving, sealing, and repair and maintenance of your parking lot, streets and roadways. The cool thing about us? 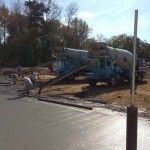 Our owners/estimators worked in sitework construction for 25+ years before going into the asphalt pavement business and really do understand your needs, literally, from the ground up. 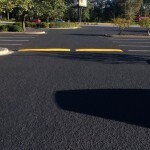 Whether in the streets of a large-scale community, business park or office complex parking lot, we are happy to provide a proposal designed especially for you and the specific needs of your asphalt pavement. Customer satisfaction is our number one priority from the first consultation to the final walk through. Contact us today for your property needs. At Weaver Construction Services, we take our affiliations seriously. From the high quality product lines we offer to the types of organizations we involve ourselves in. Because, after all, it is an extension of our family, our company and the services we offer to you, our valued customer. Click below to learn more.